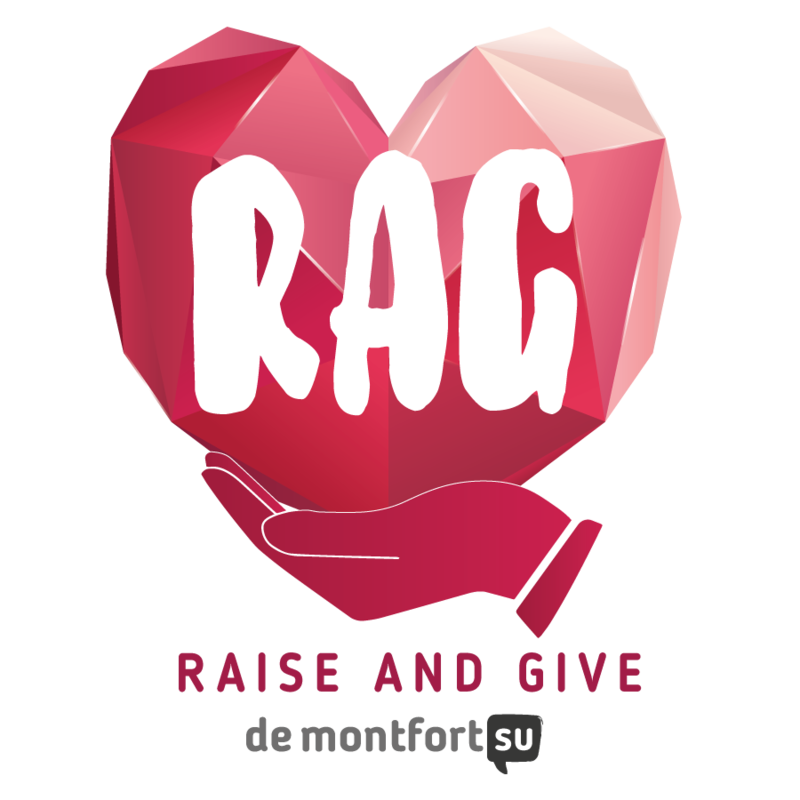 RAG stands for Raise and Give and its a week where DSU pick a charity to help raise awareness and funds for. This we are raising funds for 3 charities(LOROS, RNIB and ASTHMA UK) and need all the help. My name is Derrick Mensah and I am the vice president of student activities at De Montfort Students Union. This year I am leading the SU in a RAG week, a week where we aim to raise money the three charities with the help of the RAG committee made up of 8 students. Talent Show for RAG - Tuesday 13 February 2018 / 7pm - 9pm @ DSU Function Rooms, Campus Centre. A talent show to see lots of great acts and raise money for De Montfort Student Union (DSU) RAG. The event will be a great night out that showcases the talents of De Montfort University (DMU) students. Culture Showcase for RAG - Thursday 15 February 2018 / 7pm - 9pm @ DSU Function Rooms, Campus Centre. A night to share and sample food from around the world in our Culture Showcase! This event is to celebrate the diverse cultures within DMU - and raise lots of money for RAG! All attendees get a takeout box on arrival which you can then fill up with cultural edible treats from Leicester’s best restaurants. There'll be a live band and entertainment, and every penny of profit goes to DSU's 3 RAG charities. LOROS- LOROS Hospice is a local charity and every year we care for over 2,500 people across Leicester, Leicestershire and Rutland. RNIB- The Royal National Institute of Blind People (RNIB) is a UK charity offering information, support and advice to almost two million people in the UK with sigh loss. ASTHMA UK- They fund world-class research, provide expert advice and support, and campaign for change on the issues that affect people with asthma. Help us reach our Target, every little helps.